Want to write about a topic with more content, but its soon already?. You want to make an informational article with more than 800-900 words per post?. But you don't know how to write such a big article. You want to make a master piece of your writing but it seems you have no idea? Don't worry. I have a special 3 step equation for you. Writing an exceptional content is not that difficult if you have some vital points to explain. You don't need to be a professional writer to write with such a beauty. Moreover, you don't need to be a literature guy who plays with words in his post. 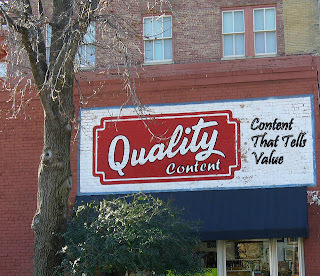 This post will help you to write a good quality content in 3 steps. First of all, you need to find a topic to blog about. The topic should be related to your niche, so that you don't need to study much for a good writing. And more than that, the topic should be more informational than a problem solving. For example, say you are a social media marketing blogger, you would find many topics to blog about that provide information which leads to 1000 words accomplishment. It you are a software coding blogger where you provide solutions, tricks etc., its rare to find topics with more content and you know why. Choosing a topic that you know nothing about is a waste of time. You can write about it but you don't find it worthwhile as like your other topics that you know very well. Choose a topic that you think you're able to write more and also provide more information. Its okay to choose a topic that you don't know a thing about. But before writing it, spend as much time as you can so that you learn the maximum and have the faith to make a better blog post on it. So, I guess selecting a topic is a piece of cake now. Reading helps a lot. Even though you have the belief that you can write a quality content on a specific topic without reading any, there are so many things that you might not know about it. Read other blogs that have posted on the same or related topic. There are always stuffs that you may not know about a topic and when you read various resources related to your stuff, you'll be able to know the POV of the other authors (bloggers) and gather more information that help to make a quality content with more than 900-1000 words. Make sure you note down important points to write and stick to the point, so that you don't go AWOL. We read so many things a day. We don't stop by thinking that this is enough for today and let the others be tomorrow. And when time passes by, we tend to forget some of the things that we've read earlier. So, its better to have taken short notes about the topics you've interested and such that it helps in future. When you want to make a post on a topic and you read other resources, take notes on the main points that you're gonna write about. Its better if you make drafts on your blogger or wordpress editor to remind yourself to use those points. These are the 3 most important steps to write a quality content. Make sure you include all the key points to rotate your post based on it. Also note that after writing, check your content for grammatical errors or spelling mistakes. 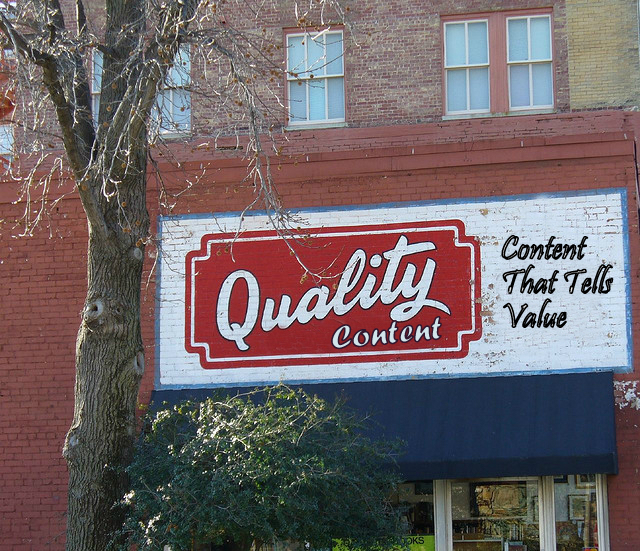 This is one of the most important thing to do as it evaluates whether your content is of good quality or not. Now that I have finished up writing this post, What are you waiting for?!. Go and write a Quality content on your favorite topic. And post your experiences with it. Thanks for stopping by Amit. I am so happy to hear that this article helped you very much. I enjoyed the points. Decide what the point of the post is give me clearer focus. There are so many topics out here to get side tracked on. A post should have a clear focus. Thanks! !